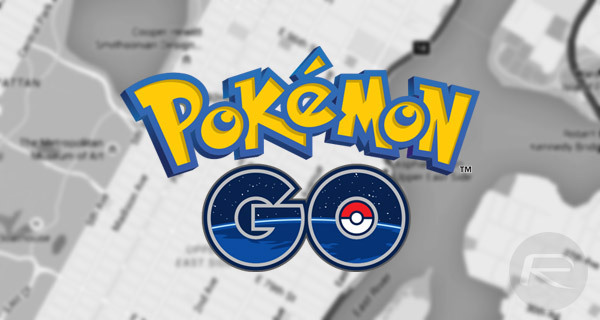 It’s probably fair to say that Niantic Labs’ Pokémon Go has been somewhat of a worldwide runaway success thus far, so much so that this has resulted in the creation of a non-official marketplace for third-party apps that offer Pokémon Go-based features, such as this new offering that provides crowdsourced information about locations of all things Pokémon. Pokémon Go has not only managed to reignite seemingly everyone’s passion for seeking and capturing Pokémon, but the raging popularity of the game has also caused Nintendo’s share price to soar, adding approximately $20 billion to the Japanese company’s valuation. All of this meant that it was ultimately inevitable that third-party developers would try and capitalize on that success in any way possible. Gyms and PokéStops utilizes the power of the people and crowdsourced information from passionate Pokémon Go gamers to provide the location of local Gyms and PokéStops that offer up things like Poké Balls, Lucky Eggs, Revive potions, and even Lure models that attract Pokémon to a localized PokéStop for a defined period of time. There’s also an attempt to provide the location of uncommon and rare Pokémon, as well as the ability to suggest and add your own information based on experience and where you have found Pokémon in your local area. 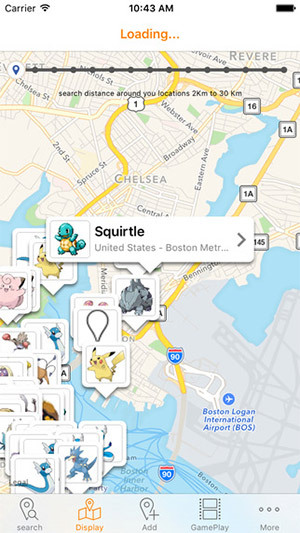 One of the first third-party apps to appear that offers tangible benefits to gamers was the Poke Radar solution that provides the location of Pokémon on a map using the power of crowdsourced information. That service made its way into the public domain as a native app for iOS, as well as on the web through a dedicated website. We can now add the new Gyms and PokéStops app to that growing list of options. Unlike the aforementioned Poke Radar option, this latest app to emerge to cater to the fanatical world of Pokémon Go is a commercial solution with a $2.99 price-tag assigned to it. If it helps you catch those rare Pokémon and bolster your collection, would it be worth the cost to you?